Europe is suffering an increasing incidence of diet-related public health problems, including obesity, heart diseases, stroke, cancer, diabetes and mental disorders. The European Union (EU) and its member states, therefore, face major challenges in promoting health and reducing this disease burden. Improving health through lifestyle, food and nutrition can help combat such issues but high quality research to design effective strategies is required. Research collaborations and innovations within Europe are essential to improve the efficiency of the, mainly public, research resources and will provide competitive advantage at the global level. To support research collaborations, EU-wide research infrastructures are essential. Research infrastructures are facilities, resources or services which support the scientific community to conduct top-level research. 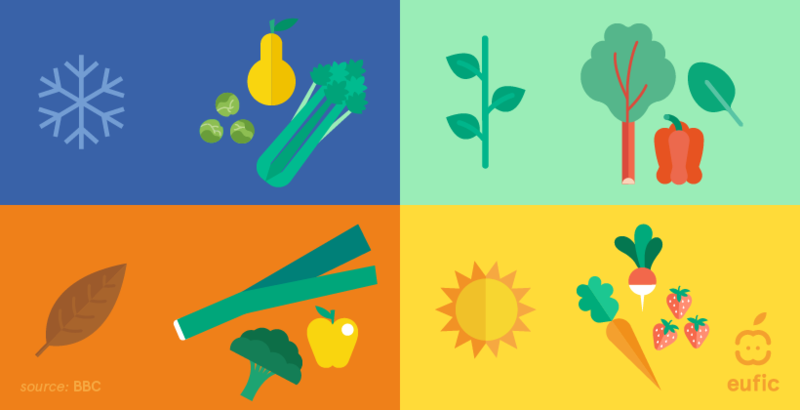 EuroDISH is a three year project funded under the EU 7th Framework Programme, aiming to provide recommendations on the needs for food and health research infrastructures in Europe. These infrastructures are needed to strengthen research and to provide sound knowledge for public health nutrition strategies across Europe. 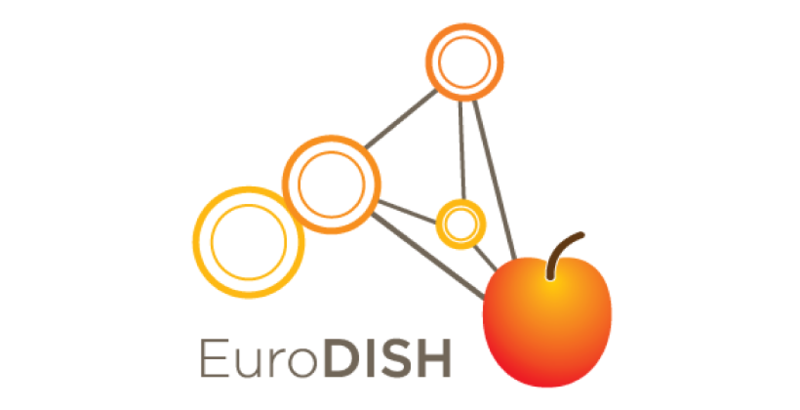 EuroDISH will focus on the integration of existing food and health Research Infrastructures, as well as the development of new ones. It will consider the needs of different stakeholders, such as EU and national policy makers, and researchers from a range of disciplines in both the public sector and industry. 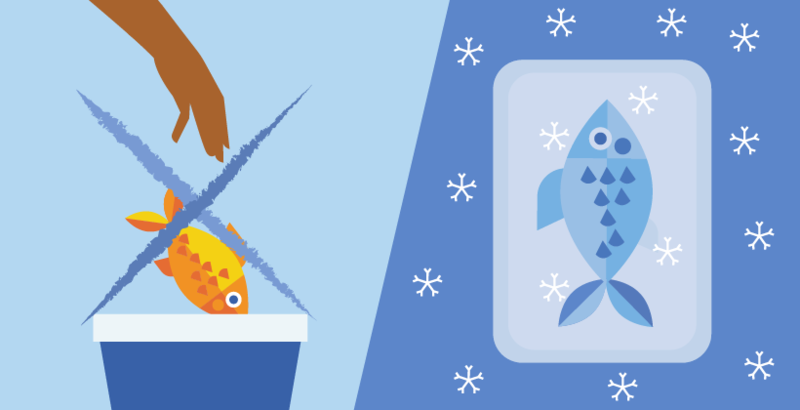 EuroDISH research will be organised around the ‘DISH’ model: ‘Determinants, Intake, Status and Health’. This model represents four key building blocks of food and health research as well as different stages of research infrastructure development. Mapping existing Research Infrastructures and identify gaps, needs and governance issues. Integrating findings within and between DISH pillars, by defining larger entities of required Infrastructures and identifying new arising gaps and needs. Developing a conceptual design with a roadmap for implementation. The work carried out in the project will be used to develop recommendations to inform the European Strategy Forum on Research Infrastructures (ESFRI) and future European funding programmes, as well as other stakeholders, for food and health research infrastructure development. It is hoped that the work will strengthen research on food, nutrition and health; assist policy makers; and increase exploitation of the scientific evidence base towards enhanced competitiveness of the EU food industry. EuroDISH is dual led, with LEI Wageningen (juridically Stichting Dienst Landbouwkundig Onderzoek (DLO)) as project coordinator, and Wageningen University as scientific coordinator. Both are part of Wageningen University and Research Centre. The consortium consists of 15 partners from seven countries, covering a wide range of expertise areas. The partners represent the Netherlands, United Kingdom, Belgium, Denmark, France, Italy and Sweden. EUFIC is dissemination leader. Read a press release about the EuroDISH project's final results. EUFIC published a leaflet about EuroDISH; click to view online web resolution, or print in high-quality. EUFIC published a leaflet about the final outcome of the project; click to view online web resolution, or print in high-quality. Get a glimpse of what happened at the final conference from the EuroDISH storify or watch the final conference webinars.